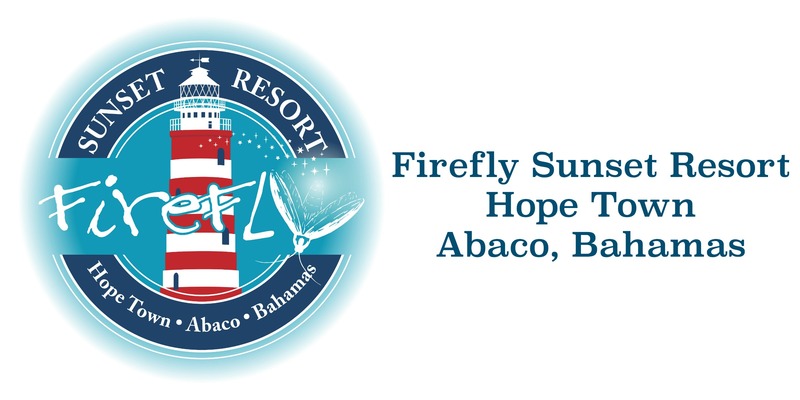 At Firefly Sunset Resort, we are always looking for new options for you and your family/groups during your stay. We have a plethora of outdoor sports. because of how lucky we are to be located on Elbow Cay – but sometimes, our guests want to workout like they may at home. We’re thrilled to have Cay Life Fitness to our guest and visitors at Firefly. Every 45 minute workout is different and varies from strength, endurance, balance, resistance, fat loss and muscle building. Feel free to ask our welcoming staff about these group workouts. There are also private sessions upon request. Want to feel empowered? Look no further! Group fitness classes offer a safe, supportive envirnoment for people searching for a fun workout. Together with your peers and an encouraging trainer who ensures every exercise is performed effective and correctly, you’ll break a sweat without it feeling like a chore. The energy of a group makes exercise fun, motivational, and inspirational. Working out in a group can give us the confidence and support we need to unleash our true physical potential. Caylife Fitness Group Classes combine elements of Circuit Training, High Intensity Interval Training (HIIT) as well as Strength and Functional Training. This training style has been shown to be the most effective method for burning fatand building lean muscle – so you’ll get the most out of a 45 min workout. Classes take place at Firefly Sunset Resort. Follow @caylifefitness for more information on the workout classes held here at Firefly. The 2018 Regatta Time in Abaco Race Committee put together an exciting week of sailboat racing and parties that will ensure that everyone in the Bahamas knows it must be Regatta Time! Check out all the fun!